In addition to that, the production of innovative and original content was also on the rise, especially on digital platforms, which helped OTT services gain a new foothold in the market. As a result, the entertainment portfolio changed completely, with an influx of curated premium content, including web series, movies, and more. This served as further motivation for consumers to buy Smart TVs, and enjoy the revolutionary viewing experience they offered. Many Smart TV manufacturers also grabbed the opportunity to tie up with OTT content and device providers to customise their products with built-in features aimed at improving convenience and enhancing the experience further. 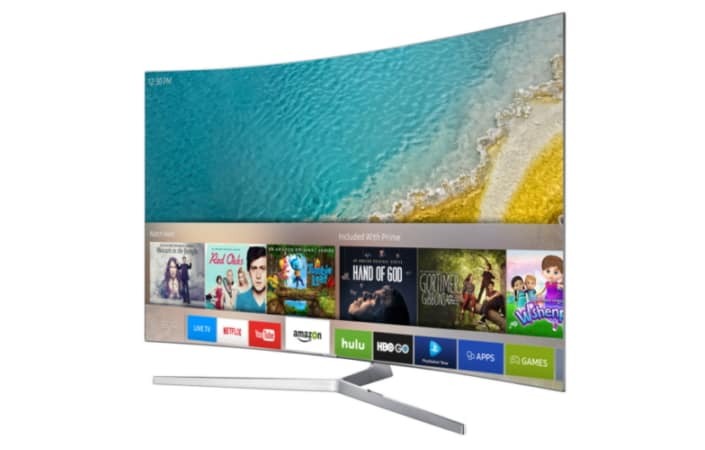 With the rise of proprietary operating systems designed by major technology brands for Smart TVs, the sector experienced a rapid growth curve once again, as Smart TVs became a complete end-to-end infotainment solution, capable of a multitude of functions. Today, most Smart TVs are either powered by Android or iOS, allowing a number of commonly used apps and services to also be included in their offerings. Regional brands soon caught on to this rapidly expanding market, leveraging the favourable policies and regulations put in place by the Government to establish their presence, in keeping with the Make in India and Digital India initiatives. Current trends show that online sales of 43-55 inch Smart TVs are rising at an incredibly fast pace, accounting for close to 30% of the 22,000-crore market, with smaller screened TVs losing momentum just as rapidly. As such, the future of the domain seems to herald a veritable cornucopia of possibilities, assisted by new-age technological features. For instance, Smart TVs will soon have the ability to be integrated with Augmented Reality (AR) and Virtual Reality (VR) headsets, and be operable via one’s smartphone itself. With the Internet of Things (IoT) primed to power most gadgets in the future, this spells wonders for the dynamism and functionality Smart TVs can offer. Riding high on this wave and further stimulated by the aspirational goals of consumers, the boom of affordable Smart TVs will continue well into the next few years, or more.